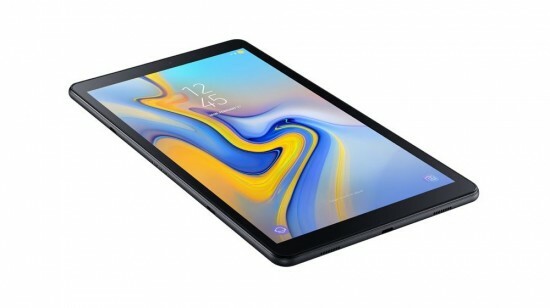 Samsung has released the premium Galaxy Tab S4 is excellent to iPad Pro, which is the Korean company and it has introduced the barebones version in Galaxy Tab A 10.5. 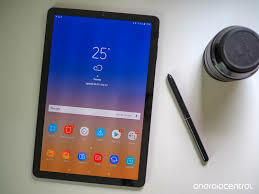 The tablet is added with same DNA and it misses out higher end stuff including AMOLED display, S-Pen and POGO based keyboard connector. The display of the handset is fairly impressive 10.5” 2560 x 1600 LCD panel with 16:10 aspect ratio and it supports for daily board and the design is 8 mm thick and the capacity of the battery is 7300 mAh. The four speakers are added on each corner to remain in spots with Dolby Atmos support. The biggest difference in the smart phone is their performance and Tab A 10.5 has the low end octa core snapdragon 450 chip rather than snapdragon 835, which is clocked at 1.8 GHz. 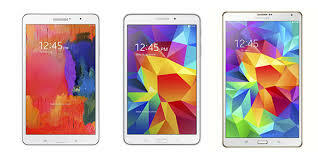 It is power efficient and good enough to daily works and has the 3 GB RAM, 32 GB storage and has the microSD slot. The software of the smart phone is Android 8.1 Oreo with the support provided for Kids mode. The smart phone has the connectivity options like LTE Cat 16, USB-C, Wi-Fi ac, Bluetooth 4.2 and GPS. It has the 8 MP and 5 MP cameras on back and front respectively and has the iris scanner support. The price of the handset is 330 Euro or about $390 for base Wi-Fi model with LTE version, which has the cost of $450 and it is good value for tablet, which is like the high end of Tab S4.